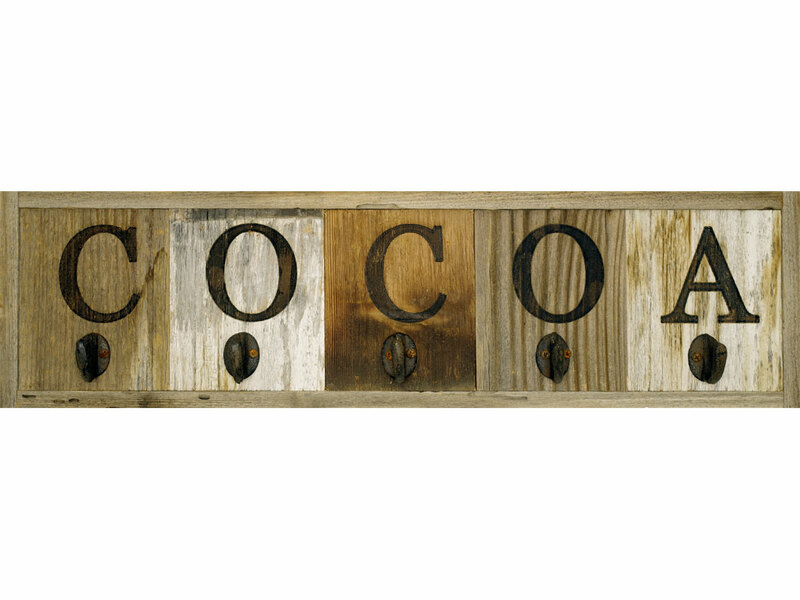 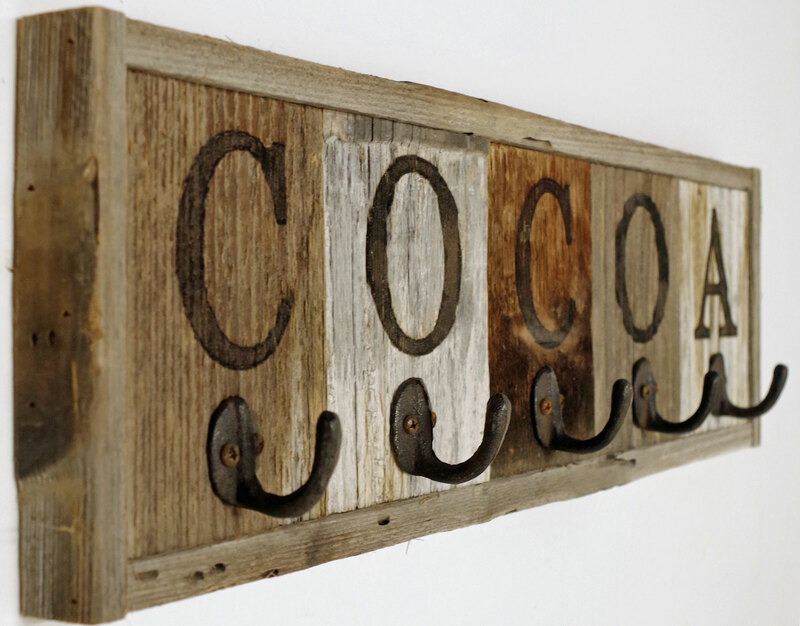 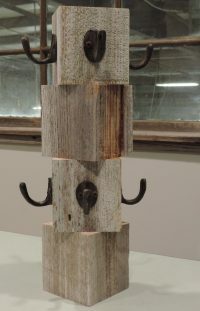 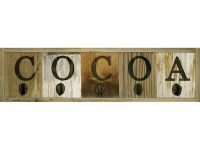 Presenting the All Barn Wood Original 5 Hook Barnwood Coffee Mug Rack..because sometimes you need a little rusticity in your life and a whole lot of chocolate! 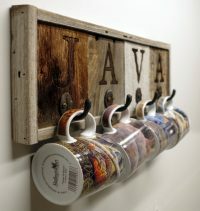 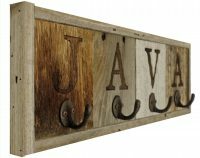 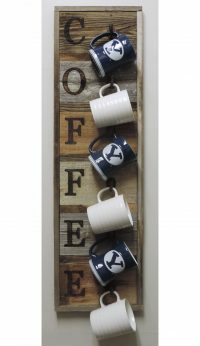 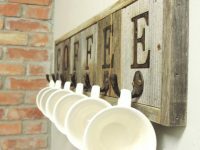 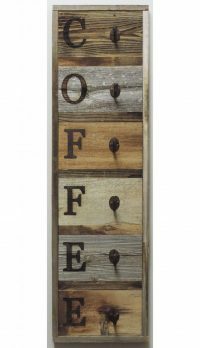 This 5 hook reclaimed wood Coffee Cup Holder measures approximately 26.5″ X 7.25″ and is designed to attach via rusty screws (included). 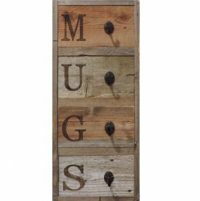 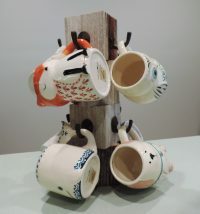 This mug holder will accommodate mugs up to 4.25″ tall.